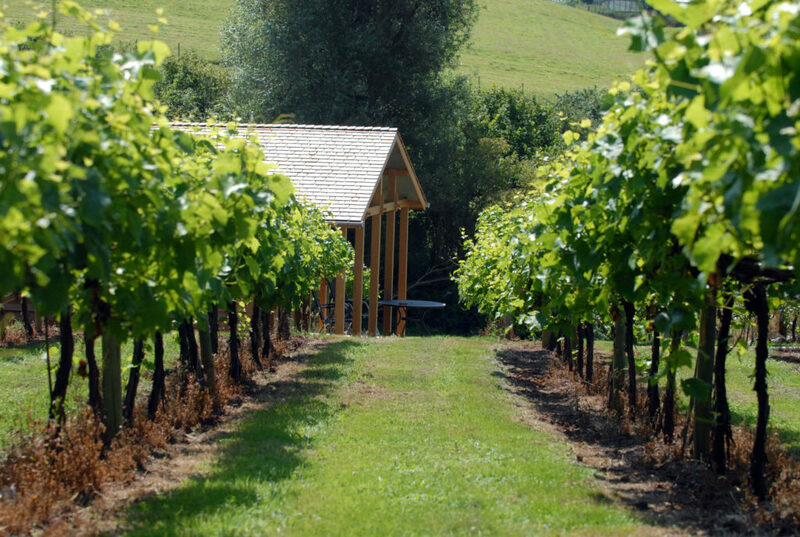 A wine tasting weekend at Three Choirs Vineyard has enough to satisfy anyone’s palate. During a wine tasting experience with us, you’ll be able to fill up on all the things you love – whether you’re a history buff, wildlife fan, or you simply enjoy long walks – thanks to our beautiful location in the heart of the Gloucestershire countryside. Naturally, there’ll be plenty of wine during your stay: as part of a 2-night wine tasting weekend package you’ll enjoy a vineyard tour and wine tasting experience. 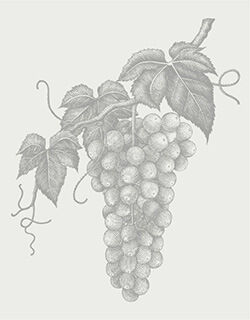 Our wine experts will explain what happens from grape to glass, so you leave full of insight and inspiration. 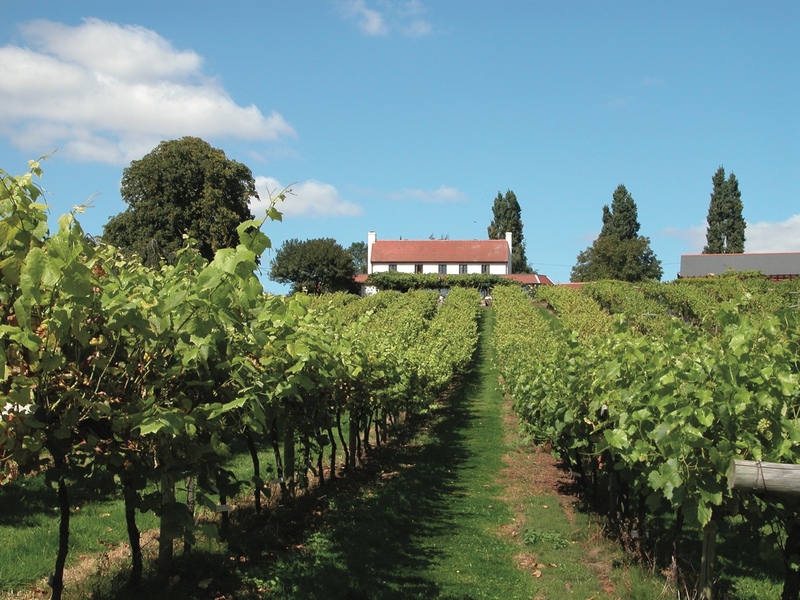 You’ll also have the run of our vineyard to explore at your leisure during a weekend stay; it is the largest and oldest vineyard in England with 75 acres of rolling hillside set in beautiful countryside. Should all the vineyard fresh air make you hungry, then retreat to our Brasserie, where the food comes matched with the wines. 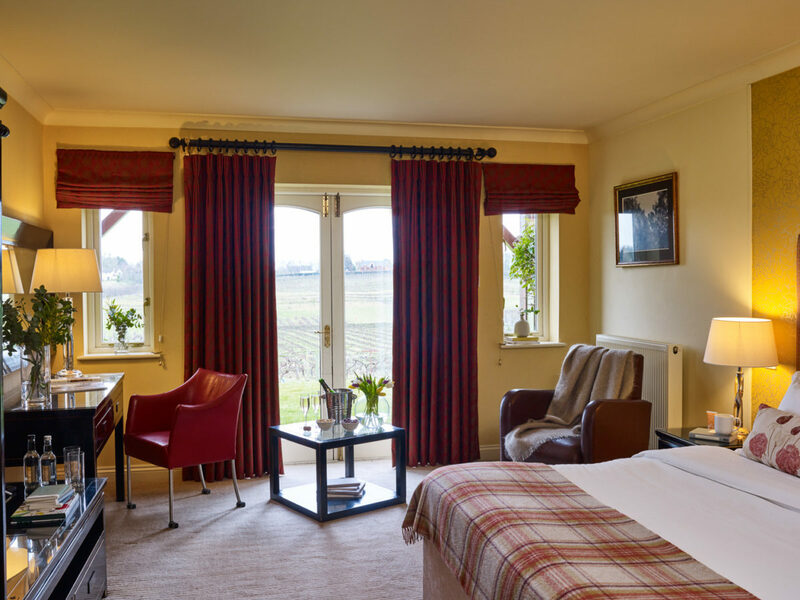 And when the day draws to a close, stroll back to your luxury accommodation for the night: our Vineyard Lodges sit at the heart of the vineyard, whilst our Vineyard View Rooms overlook the valleys of vines. Of course, there’s so much to enjoy on our vineyard during your wine-tasting weekend that you may not want to leave it. But if you do fancy stretching your wings when you’re visiting the area, there’s plenty to do right on our doorstep. Here are some of our guests’ top 5 favourite places to visit nearby when they stay with us for a wine weekend getaway. We’ve snuck in a couple of our favourites, too. The Malvern Hills are a range of unspoilt hills stretching through Worcestershire, Herefordshire and northern Gloucestershire. They’re a great destination for walkers of all abilities and ages, whether you fancy a gentle stroll or a more energetic hike. 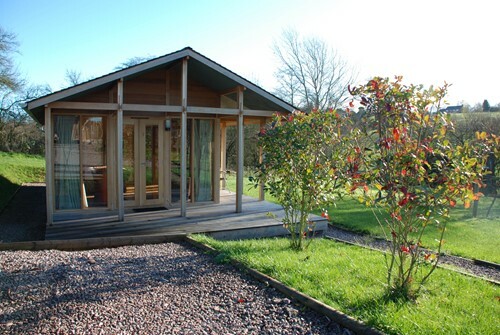 Three Choirs Vineyard is fortunate to sit just 12 miles from the Malverns, in Newent, so you can easily head out to the Malverns during your wine tasting weekend stay with us. 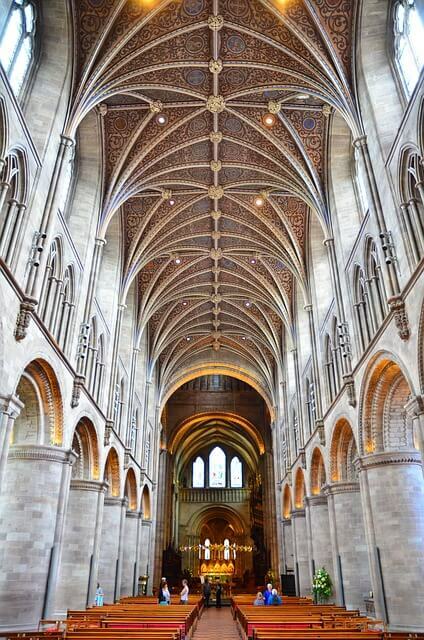 Only 35 minutes’ from Three Choirs Vineyard is the beautiful Norman building of Hereford Cathedral. Built on a Saxon foundation, the cathedral contains many must-see treasures, including the 13th century Shrine of St. Thomas of Hereford and the award-winning Mappa Mundi, a spectacular medieval map of the world thought to have been created around 1300. Slimbridge is a wetlands wildlife reserve that’s home to some 800 hectares of wildlife habitat and a huge range of migrating and wintering waterbirds. Slip away from our vineyards for an afternoon and enjoy all it has to offer, including a wild canoe safari and a range of hides to watch the birds from. 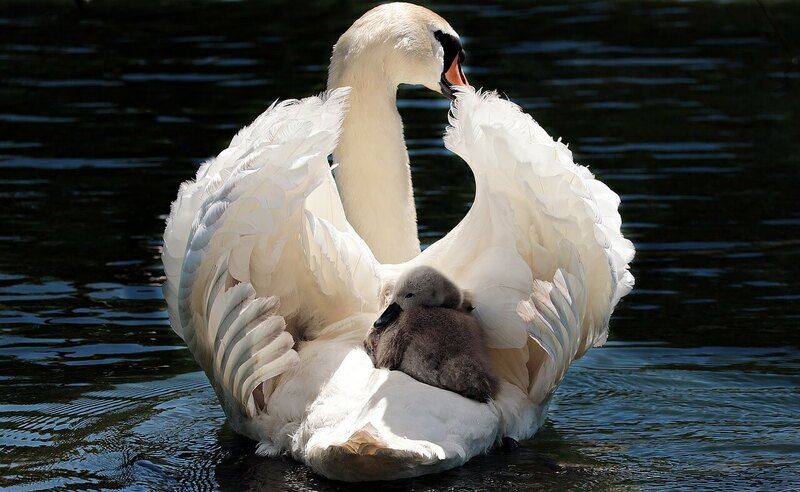 You’ll find Slimbridge, also known as the Wildlife and Wetlands Trust, between Bristol and Gloucester – a short 45 minute drive from Three Choirs Vineyard. 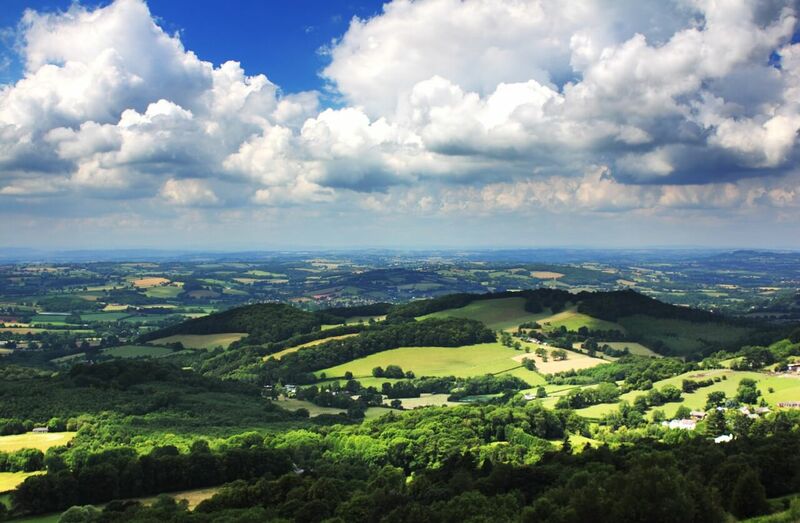 The Forest of Dean has an extensive network of cycle trails for you to explore during your wine tasting weekend, covering a range of terrain with wonderful scenery to soak up. 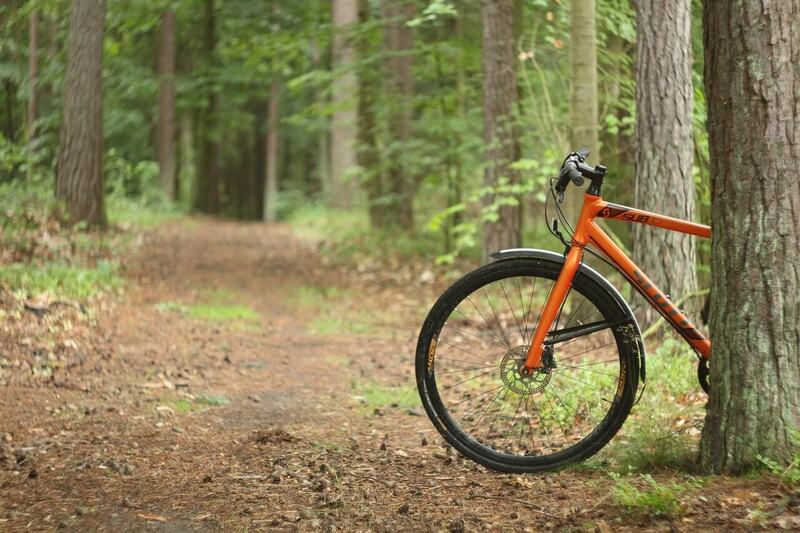 There are safe paths away from traffic for family cyclists, as well as off-road forest tracks for keen mountain bikers. Bring your own bike or hire one from easily from the Forest cycle shops. It only takes about 25 minutes to get to the Forest of Dean by car from Three Choirs Vineyards. Just 25 minutes’ drive from Three Choirs Vineyard is probably one of the UK’s most famous regency spa towns, Cheltenham. Its elegant tree-lined avenues and beautiful Georgian buildings make it a popular spot for our guests on their wine tasting weekend. 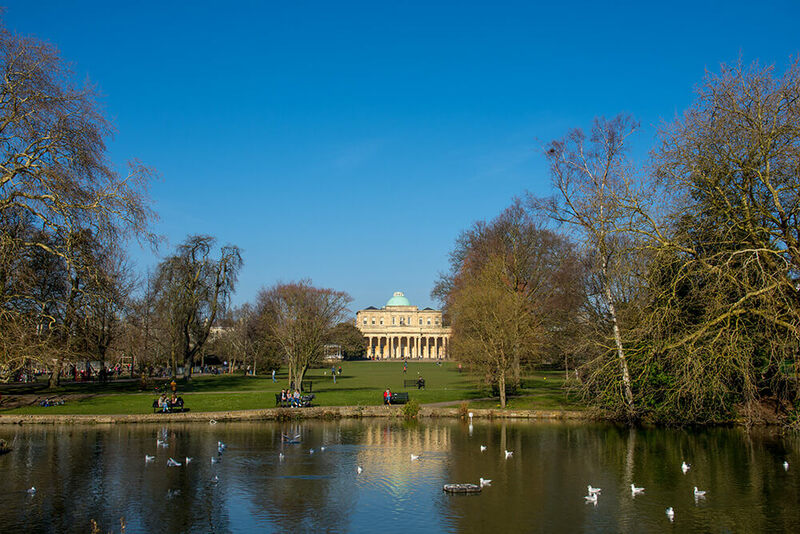 As well as wonderful places to eat and drink, Cheltenham has a range of boutique shops to treat yourself in, a popular theatre, museums, art galleries, and, of course, its famous racecourse; home to the Gold Cup. If you’d like to book a wine tasting weekend away at Three Choirs Vineyards, and want to make it extra special, take a look at our luxury Vineyard Lodges tucked away amongst the vines. Then don’t forget to book yourself on to one of our vineyard tours and wine tasting experiences!